Longman Basic English Dictonary has all the information on the English language that young learners need to know. It contains thousands of simple examples based on the Longman Corpus Network, up- to-date coverage including new words relating to computers and the internet, easy definitions and fun illistrations. 12,000 words and phrases with simple definitions and examples 16 full-colour topic pages and hundreds of illustrations Workbook exercises for vocabulary practice n.b. 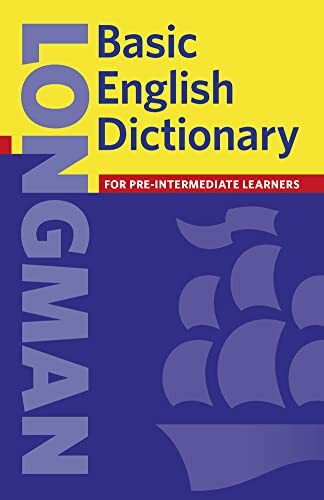 This dictionary replaces the Longman New Junior English Dictionary.